WHY IS A MAKEUP TRIAL NECESSARY? During your makeup trial we will ask questions about your wedding-day details, as well as your skin, how you plan to wear your hair, personal style, lifestyle, preferences, wedding day vision, comfort level, and so forth. The better understanding we have of these elements, the smoother the process will be to achieve the look you envision for your wedding makeup. We love open communication and feedback. 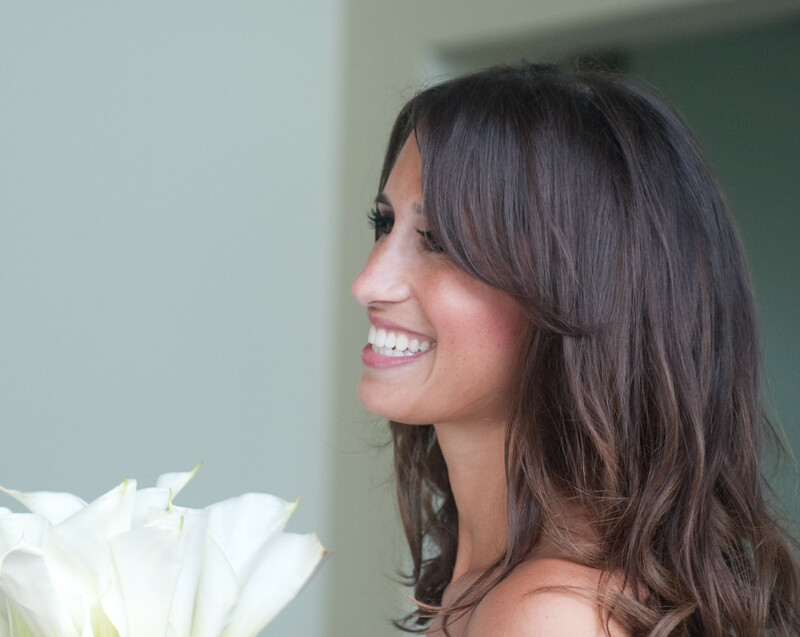 There are no do overs on your wedding day when it comes to makeup and photography. Help us help you is our philosophy! Your makeup trial is a collaborative effort where we will work together to get the look you want just right to ensure you are completely in love and excited with how your wedding makeup will look! Before your trial, we will send you a prep guide on how to get the most out of your trial, and the desired look you wish to achieve, with our professional help. • We travel to your location with a professional and sanitary makeup kit. • We come prepared with portable and professional makeup lighting. • We document your trial with photos and makeup notes for our records. • Trials are scheduled Monday – Friday, 9AM-7PM. • Weekend availability for a trial is dependent on other bookings. Brows should be groomed in advance. Face and lips should be exfoliated. Wear a white or beige top. Do not bring an entourage. Too many cooks in the kitchen offering you confusing opinions. Max of 2 people. Do not bring your fiancé. Some things should remain a wedding day surprise! Have a makeup free and moisturized face. We will assess your skin and further prep it for makeup. Look for makeup inspiration photos online or Pinterest. When looking at makeup inspiration photos, choose images that mimic your complexion, eyes and hair color. Be realistic with inspiration photos. They are photo-shopped and filtered. Photoshop and filters are not reality. Have a photo of your wedding dress. Have wedding hair inspirations photos so we can gauge how to design your makeup to compliment. Your trial is a safe place to discuss your likes and dislikes. We encourage open communication and have your best interest as our priority.